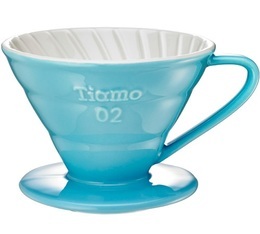 Tiamo, a Taiwanese brand, specialises in espresso, coffee makers and slow coffee accessories. With its grinders, filters and coffee pots, Tiamo has a reputation for high-quality and affordable slow coffee products. 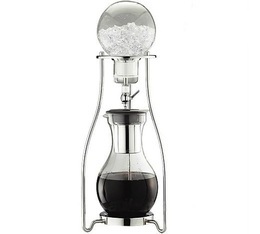 The Tiamo cold brew coffee maker extracts an exceptional coffee, by gradually dripping water onto the grind.